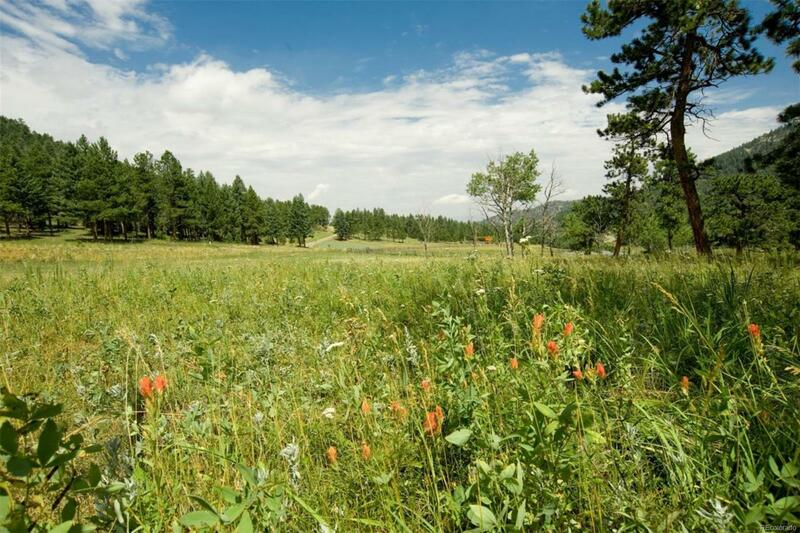 Come explore Cub Creek Ranch...located just 2.5 miles from Downtown Evergreen this hidden gem offers the rare opportunity to build your own custom home. 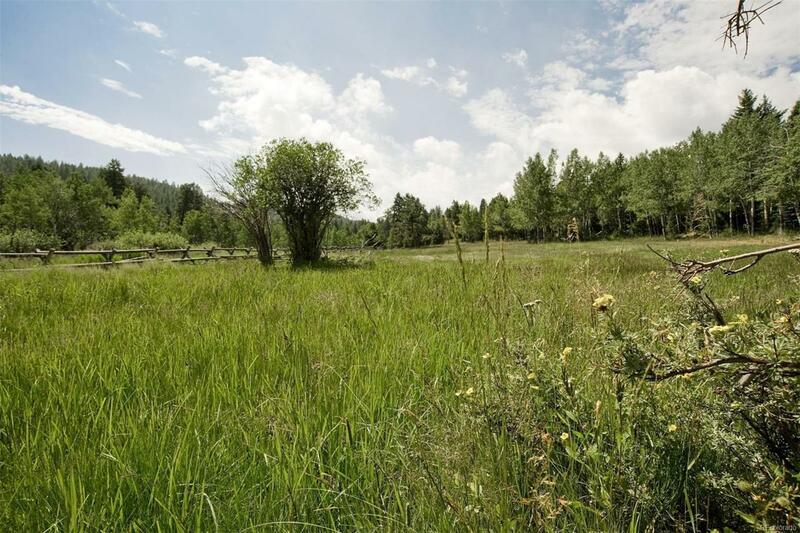 A private, gated subdivision of over 325 acres with several lots available, private open space, hiking trails and trout stocked pond. 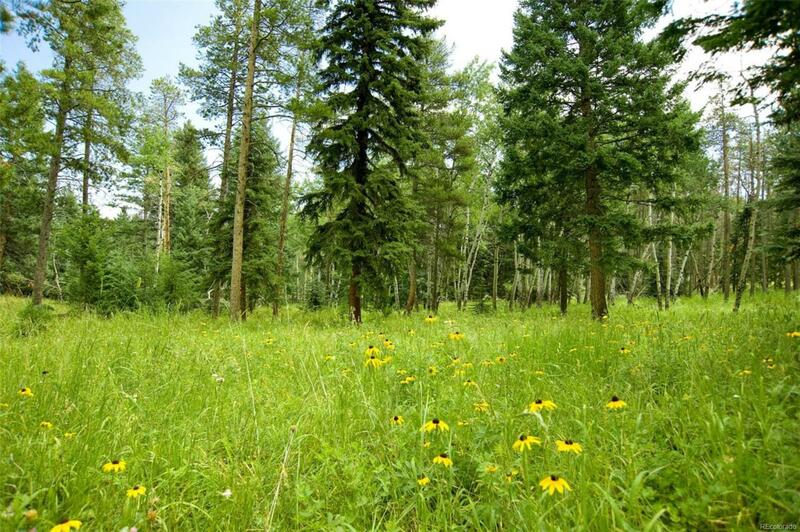 Paved roads and underground utilities including natural gas and high speed internet. 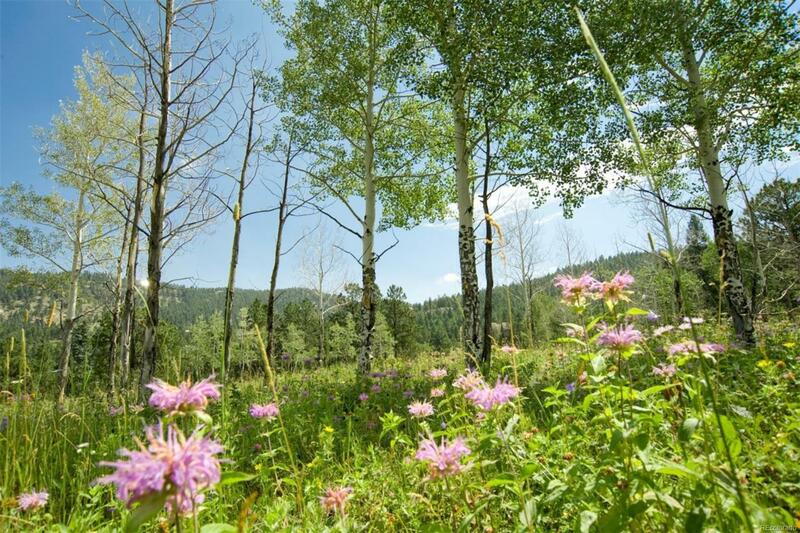 A variety of sites available with spectacular views, unique rock outcroppings, aspen groves and gently sloping meadows that provide the idyllic Colorado setting with a convenient location.